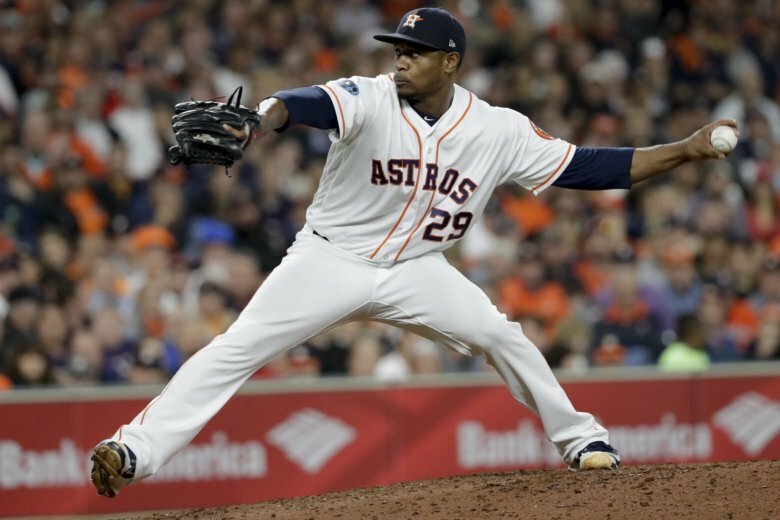 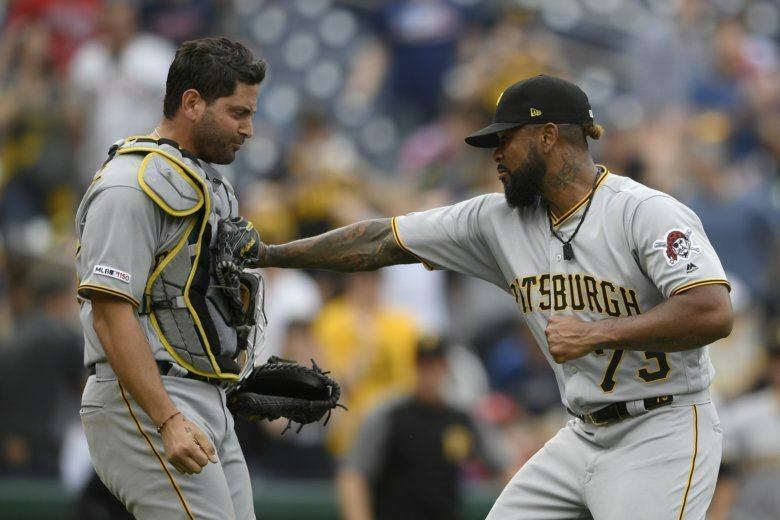 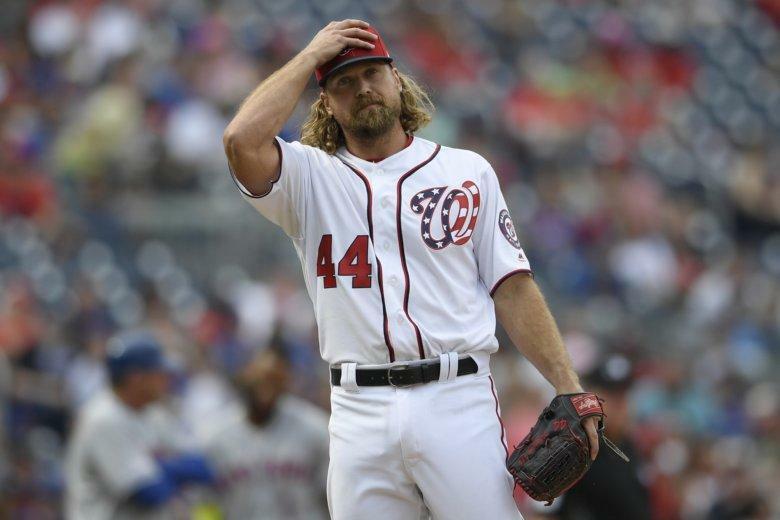 Trevor Rosenthal is the first pitcher since 1995 to fail to retire any of the first nine batters he faced in a season, but Washington Nationals manager Dave Martinez plans to use the struggling reliever in “lower pressure situations” until the former All-Star closer has some success. 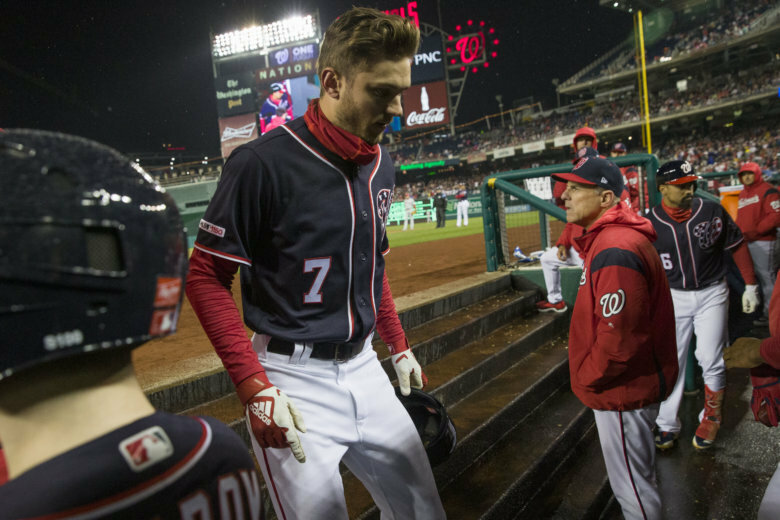 Starting shortstop Trea Turner has been put on the 10-day injured list by the Washington Nationals with a broken right index finger. 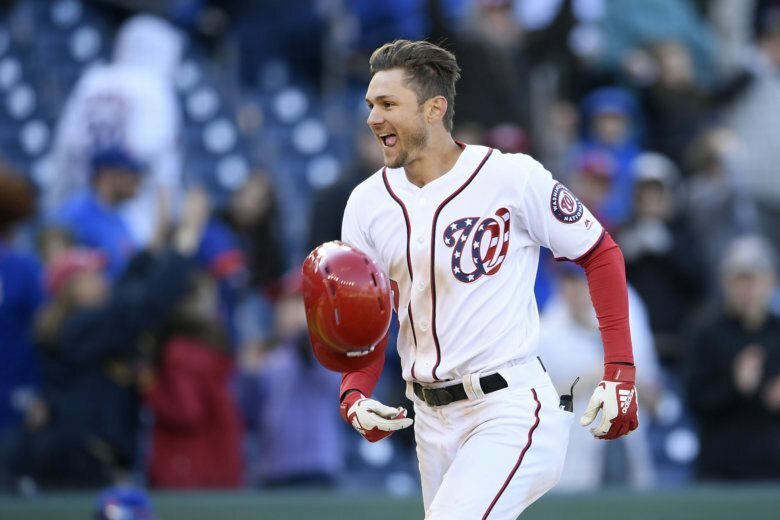 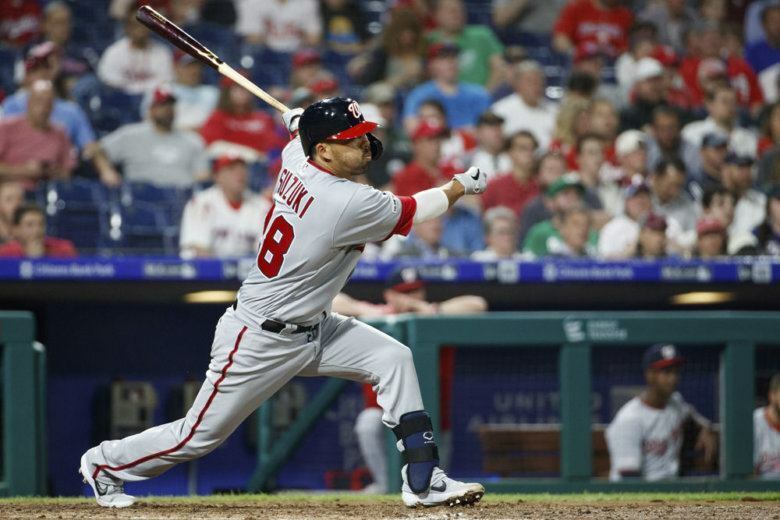 Trea Turner homered twice, including a game-ending solo shot in the ninth inning, and the Washington Nationals beat the New York Mets 6-5 on Sunday for their first win of the season. 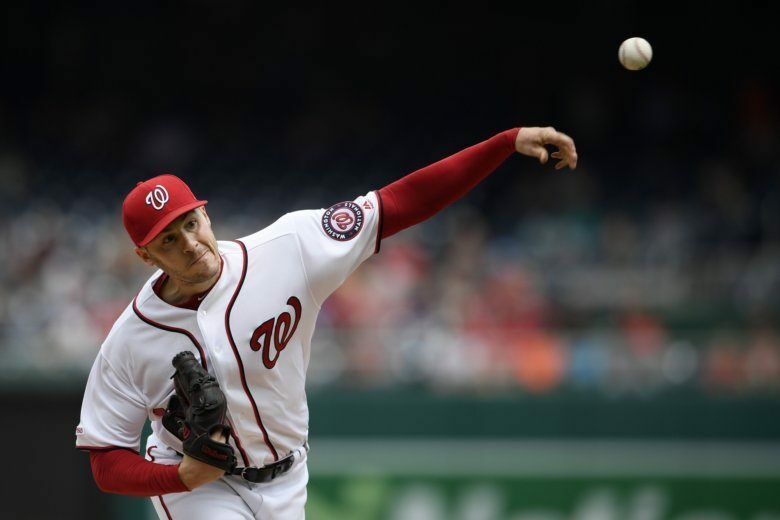 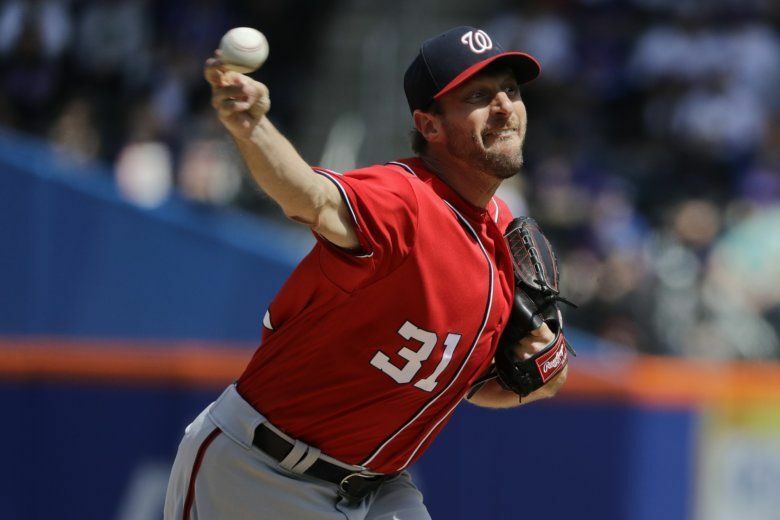 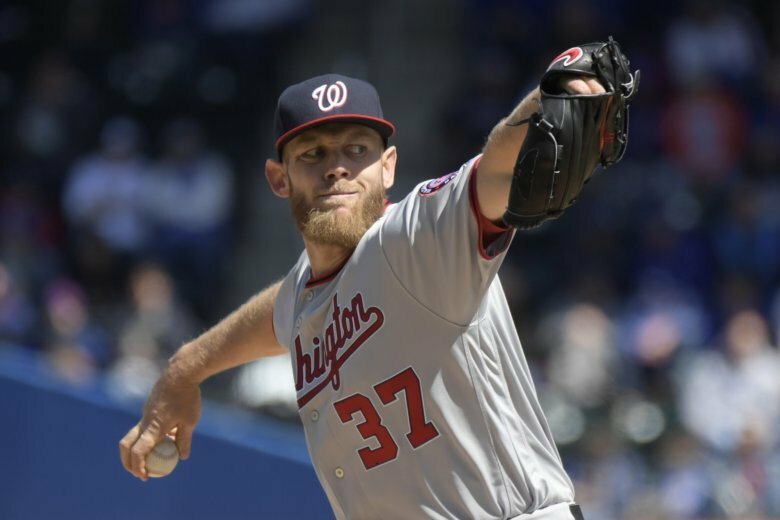 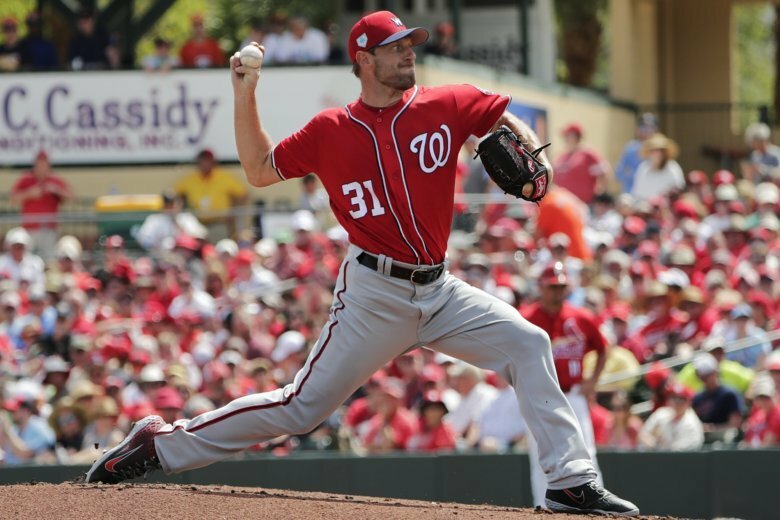 The Washington Nationals open their 2019 season at home against the New York Mets. 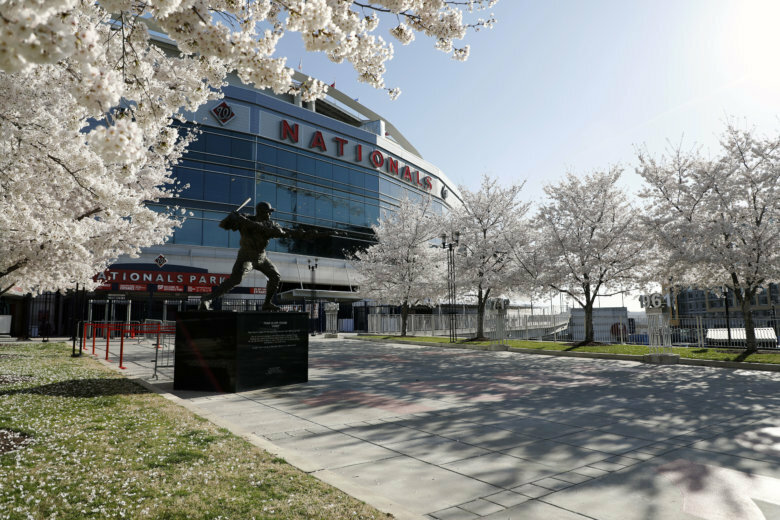 See photos of local baseball fans’ favorite day of the year. 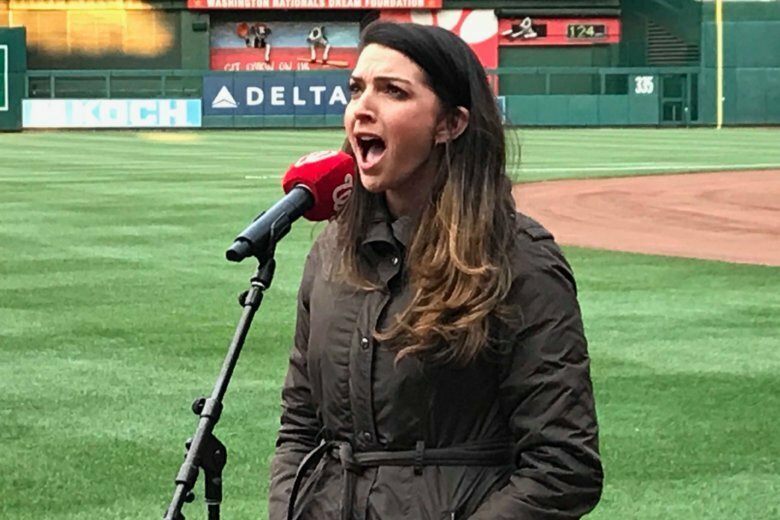 With less than two weeks to go until opening day, the Nationals held open auditions Monday for national anthem performers. 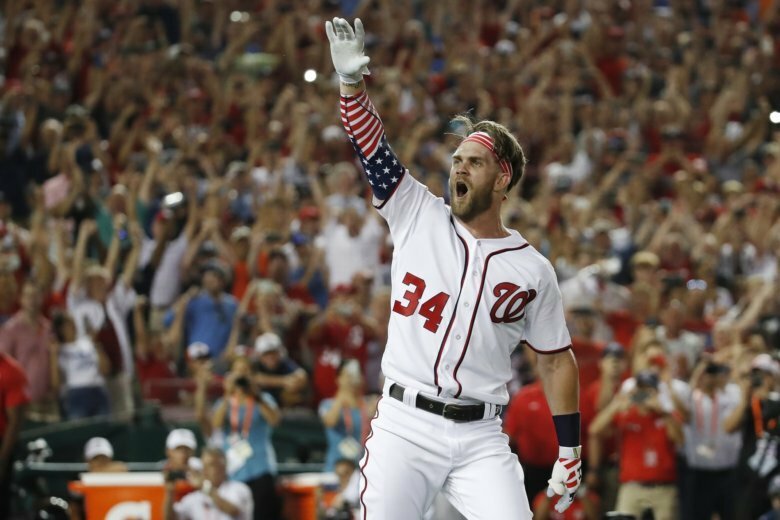 On My Take, Clinton Yates shares his views on the Bryce Harper deal.